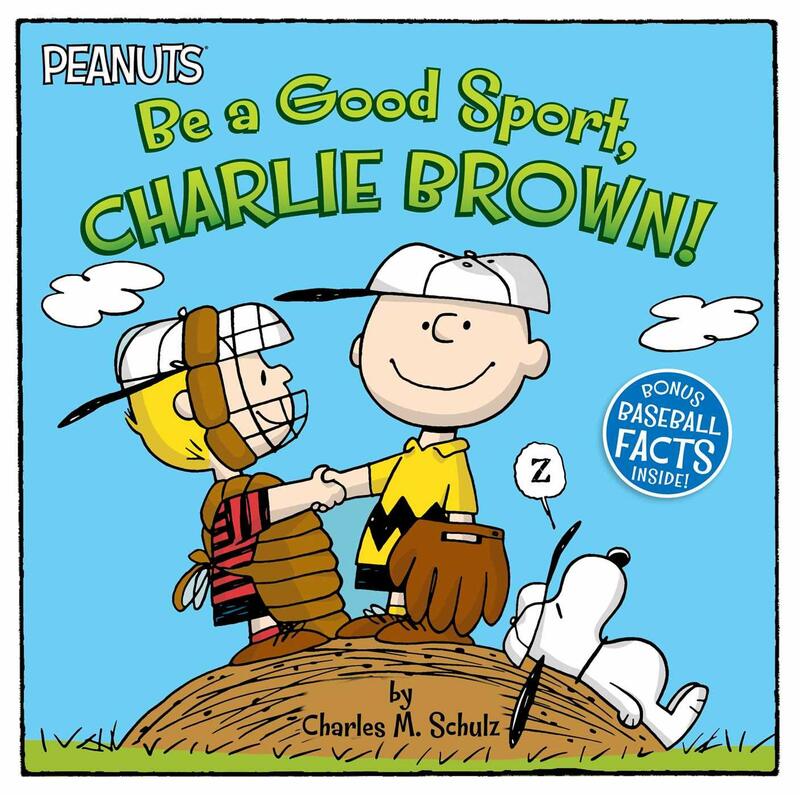 Be a Good Sport, Charlie Brown , a recently released children’s storybook, tells the tale of Charlie Brown not being a good sport, in that as the manager of his baseball team, he yells at his players. But then he decides to be nice, and the team all likes him better. 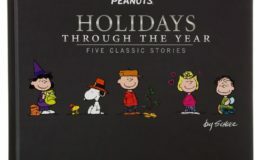 This illustrates why Peanuts was not at its heart a children’s strip, because this wouldn’t have been the story if it were in the strip. Children’s literature tends to be structured toward justice; it encourages kids to seek justice, and shows that justice is rewarded… when in real life, that is not always the case. 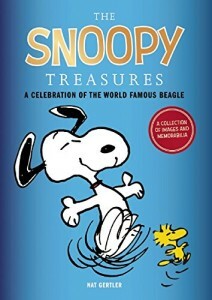 Certainly, justice is not a central theme of Peanuts. The kids are treated in unjust manner all the time; the dreamers do not succeed, the bullies get their way. 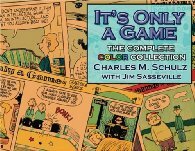 Many of the gags in the book are taken from the strip, often running a day’s strip gag as a bunch of text and a single image… which doesn’t work as well as the original. 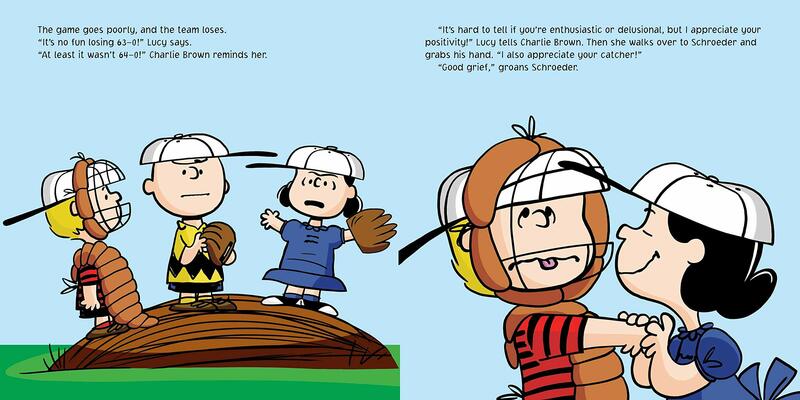 A comic strip has timing built in, and reactions, and Schulz wielded them well. 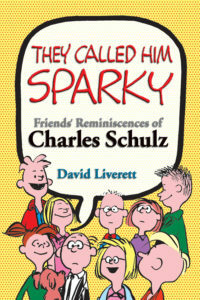 The effects he got cannot always be captured in this format… and that leads me to wishing again that they would create children’s books that were more or less an edited series of actual strip, actual comics, brought together into a storyline. Yes, I know that would not fulfill the specific market position that these books do, but I think we’ve gotten close to the point, if not past the point, where reading comics is no longer considered “not reading”. 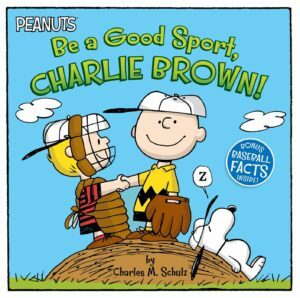 It is at times like these that I’m reminded of the Peanuts strip of October 24, 1963.